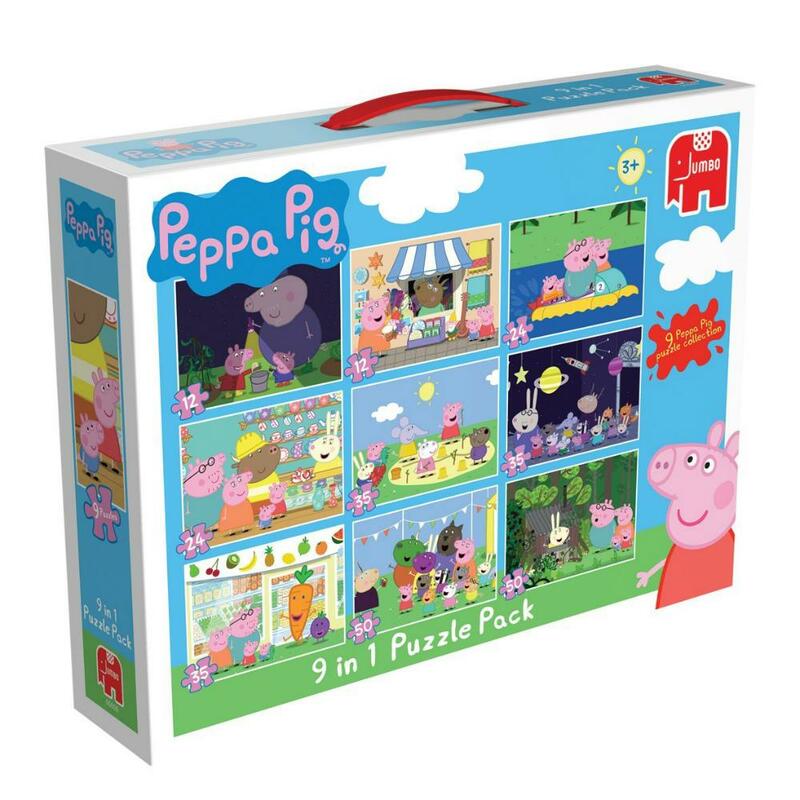 There are 9 Peppa Pig jigsaw puzzles in the carry case. All the jigsaw puzzle are extremely bright and colourful. 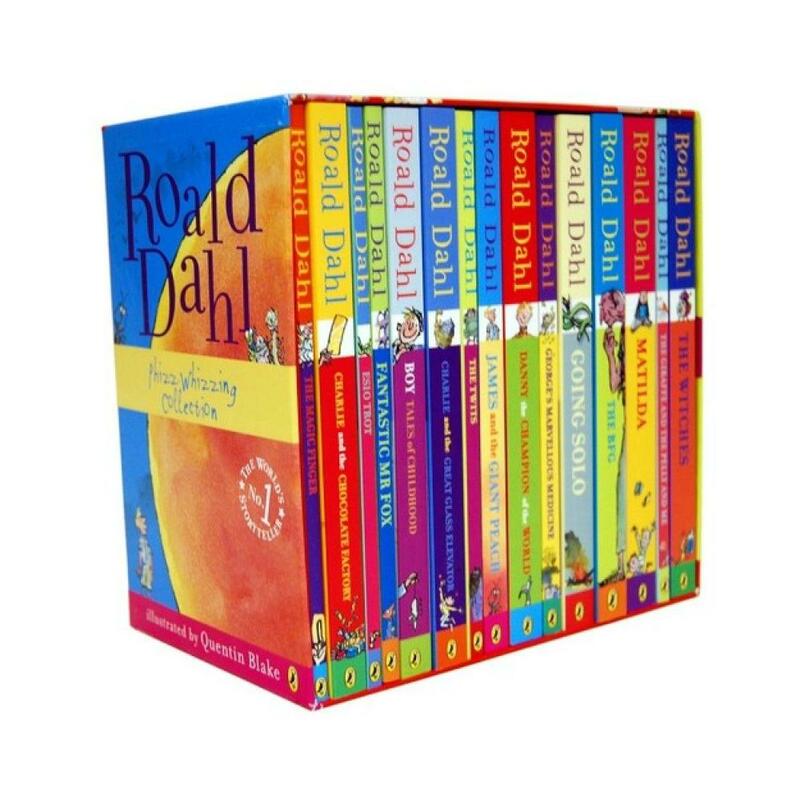 Suitable for children aged 3 and above. 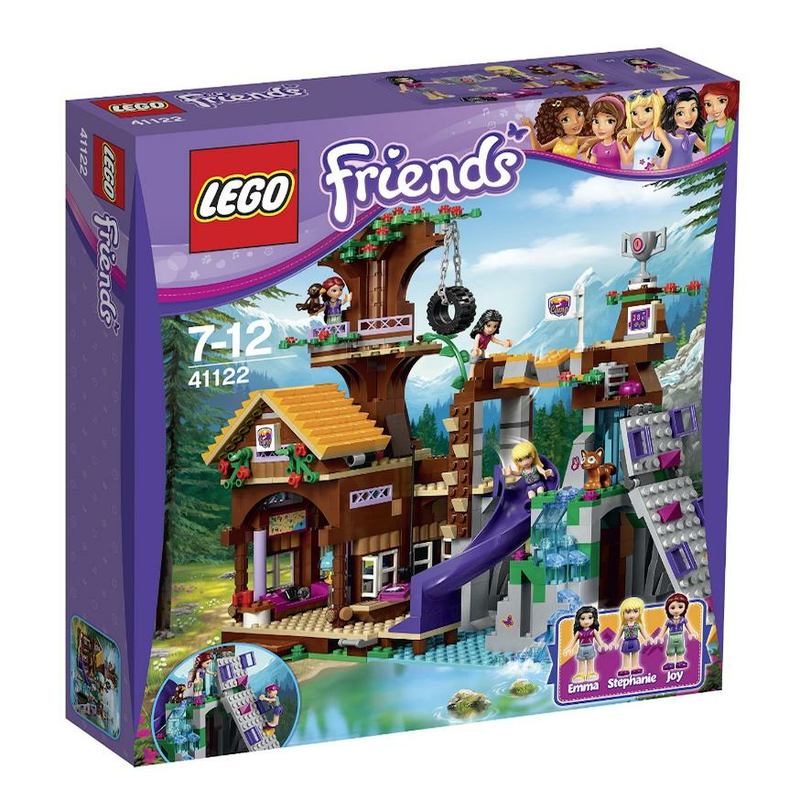 Join the climbing challenge at the LEGO Friends Adventure Camp Tree House, with a climbing wall over a large waterfall, turning bridge obstacle, slide, tire swing and a vine. One of the most iconic starships of the Star Wars saga is back, and it's leaner and meaner than ever before! 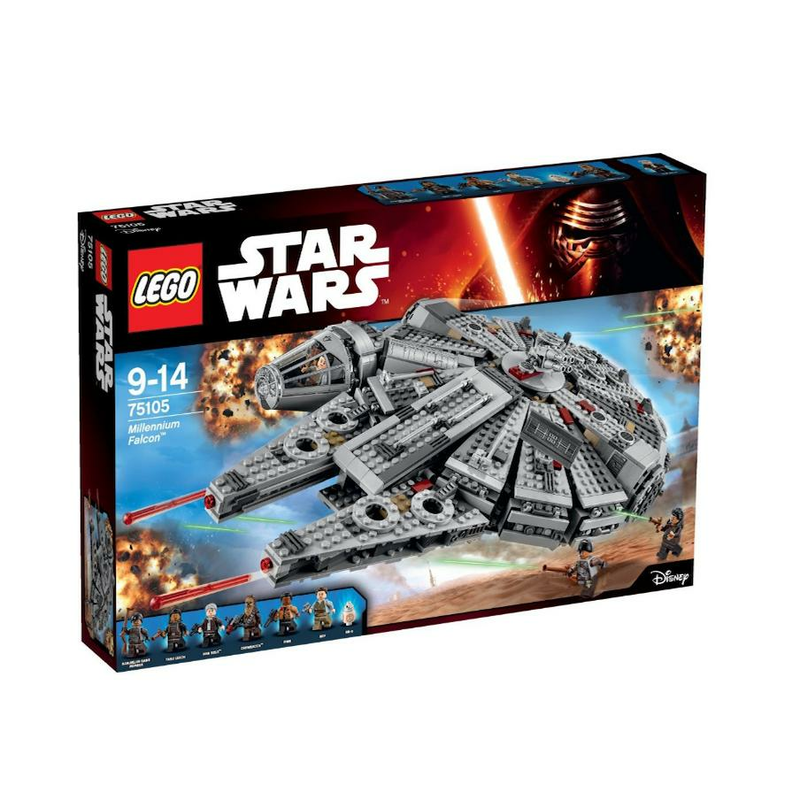 As featured in exciting scenes from Star Wars: The Force Awakens, this is the latest LEGO version of the Millennium Falcon.